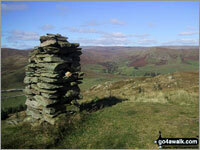 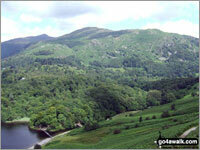 A go4awalk.com Peak Bagging Map and Hill Tick List featuring Mabbin Crag will be available soon. 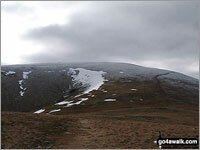 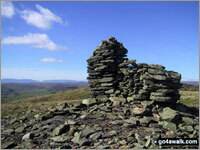 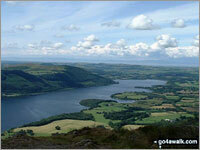 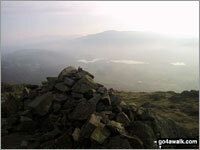 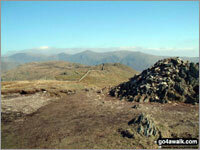 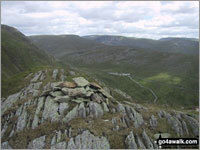 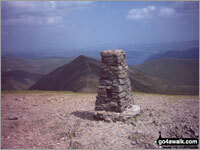 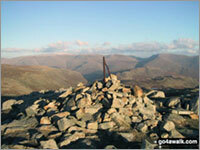 A go4awalk.com Peak Bagging Map and Hill Tick List featuring Castle Fell will be available soon. 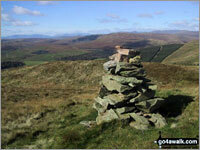 A go4awalk.com Peak Bagging Map and Hill Tick List featuring Whinfell Beacon will be available soon. 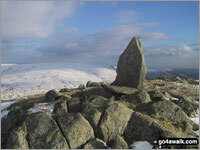 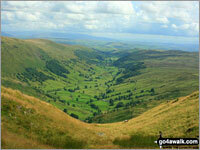 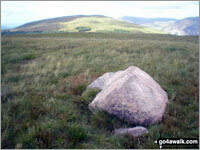 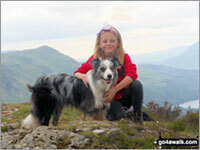 A go4awalk.com Peak Bagging Map and Hill Tick List featuring Ashstead Fell will be available soon. 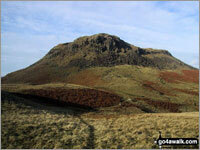 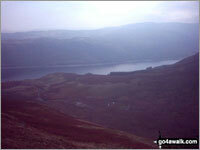 A go4awalk.com Peak Bagging Map and Hill Tick List featuring Winterscleugh will be available soon. 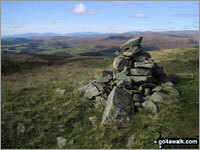 A go4awalk.com Peak Bagging Map and Hill Tick List featuring Jeffreys Mount will be available soon.